Sure! 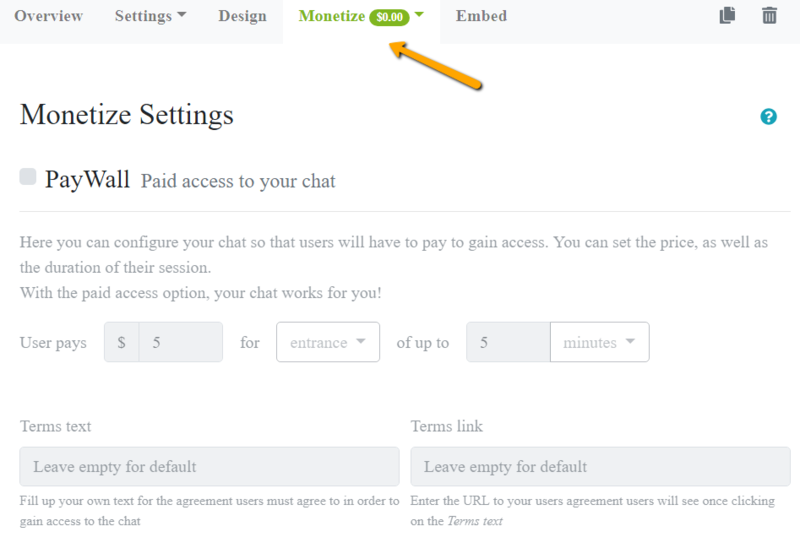 You can add a RumbleTalk chat to your website and set it to be a group chat or a PayWall chat (can be changed at any time). This means that if you set a PayWall option for your chat, users will need to pay in order to login to the chat. Previous postCan RumbleTalk PayWall chat be used in all type of sites? Next postWhat is RumbleTalk PayWall?